This month’s poem is by Anne Caldwell, a poet I had the pleasure of meeting when we performed a reading together in Bradford. I have warm memories of that evening and am delighted to include this beautiful and uplifting poem which is aptly entitled ‘March.’ We can start thinking about spring at last! You’re kneeling in the borders. Above your hat, four terracotta pots like coronets. Narcissi shoots spiking the flower beds. fresh earth, worm casts, spiders’ nests. and pirouettes all over your yard. The bench is too wet to sit on yet. The broom is bright with yellow buds. daylight hours as you clip the yew. 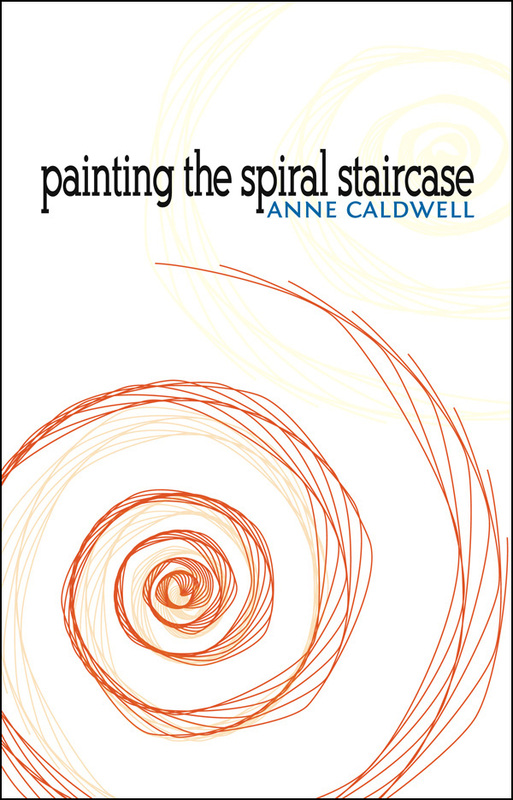 Taken from Painting the Spiral Staircase, published by Cinnamon Press.